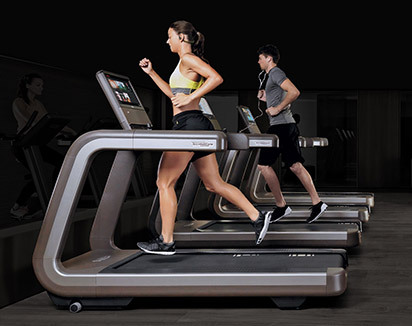 Cesena/San José, June 5th 2017 – Within the Apple Worldwide Developers Conference keynote speech Apple announced Technogym connected cardio equipment will be compatible with Apple Watch. 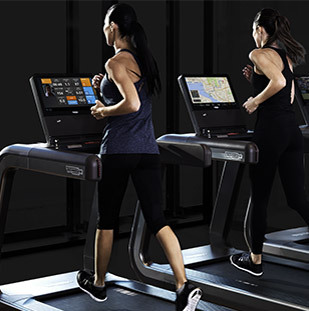 Exercisers using their favorite Technogym cardio equipment will soon be able to simply tap their Apple Watch to seamlessly pair to treadmills, ellipticals, indoor bikes or stair steppers. 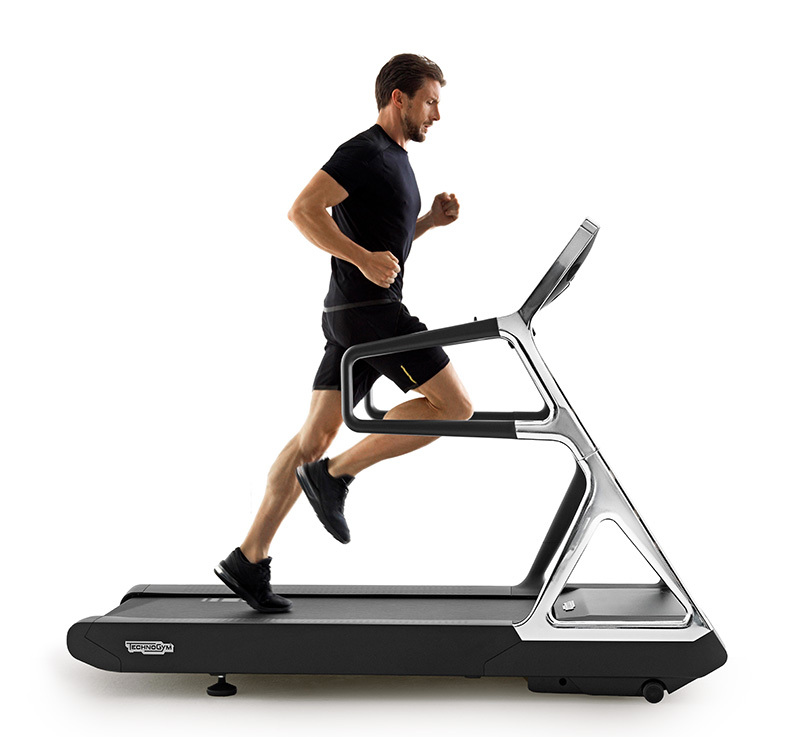 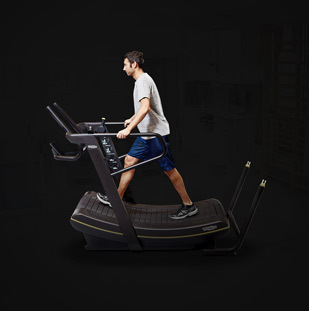 In this groundbreaking innovation, data not previously communicated will sync seamlessly, including calories, distance, speed, floors climbed, incline and pace, resulting in the most accurate measurements possible. 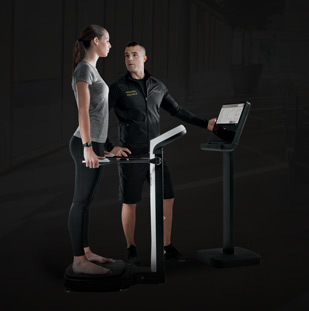 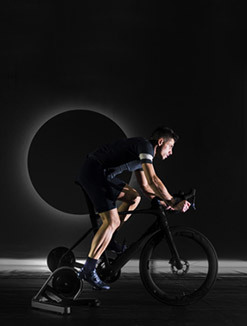 This fully connected and personalized training experience is coming later this year to Technogym products in the world’s most prestigious health clubs, hotels, resorts and universities. 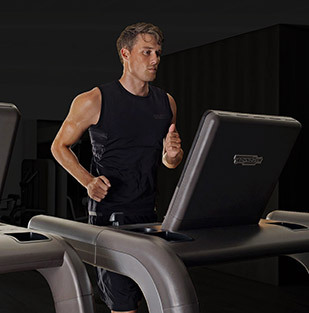 Customers can also connect to Technogym’s Mywellness Ecosystem to access a fully personalized platform for training inside and outside the gym. 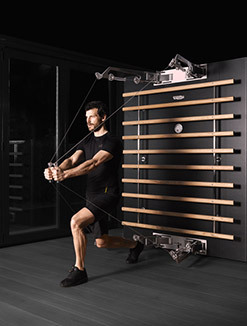 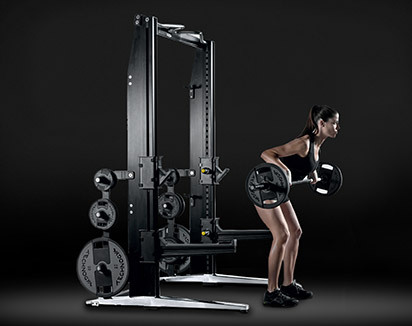 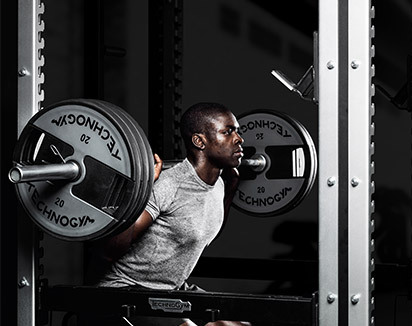 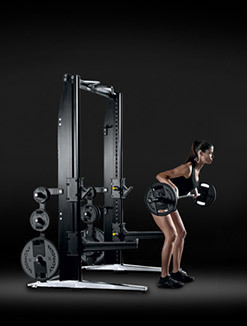 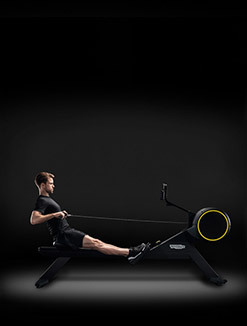 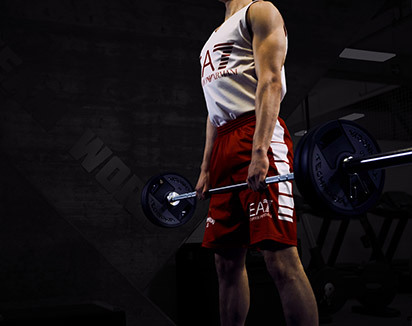 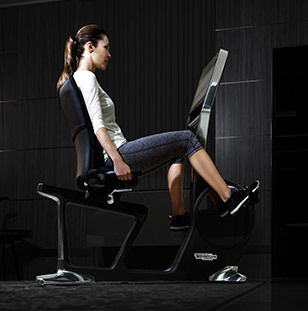 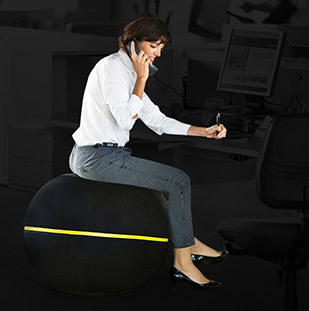 Technogym is a world leader company in the fitness, wellness and sport sector – Official supplier to the last 6 Olympic Games - developing a unique Ecosystem made of connected training equipment, software and contents. 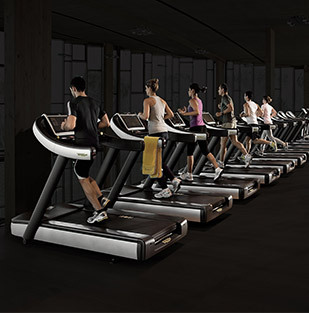 Innovation has always represented the key element of the Technogym DNA: in 1996 Technogym has launched the first software system to manage training at the gym, in 2003 the first TV screen integrated in a fitness equipment, in 2007 the first online fitness equipment and in 2012 Mywellness cloud the first cloud in the fitness arena connection people, equipment and fitness facilities. 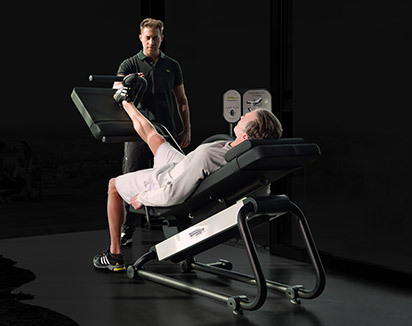 Today, thanks to Mywellness, Technogym is redefining the way people access to wellness and health. 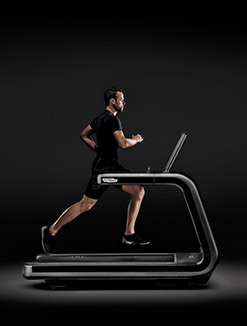 Mywellness is the easiest and most comprehensive platform connecting fitness equipment, the first cloud computing platform in the industry, apps and wearable devices, now people can seamlessly manage their lifestyle, training data and programs anywhere and anytime both on the fitness equipment and via mobile.